Figure sketch in oil | Robert Pollien, Artist: Maine, Wyoming, Landscape, Crows. 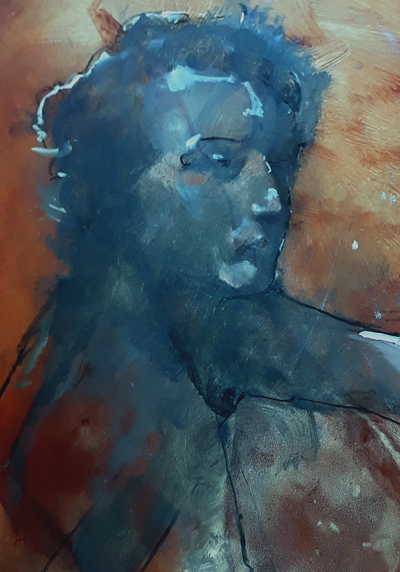 This entry was posted in Figure Drawing, News, paintings, Teaching, work in progress and tagged #figurepainting by admin. Bookmark the permalink.